Now that the initial wave of djent is over, the truly innovative and creative bands are getting their chance to rise up and show what they are made of. 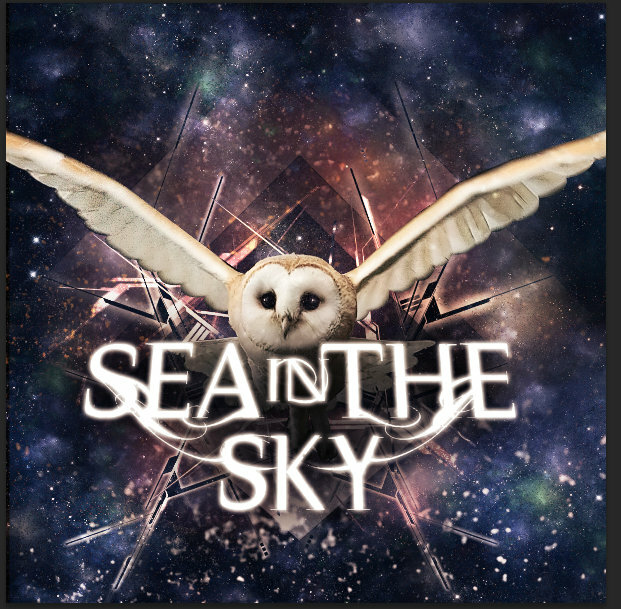 Sea In the Sky is one of those bands, an act who get up there and produce powerful progressive music perfect for any prog nerd. Yet there is something more here than just djent, there is a certain magic in the music that means that it could reach out beyond that fanbase. In fact, their is a certain power that Sea In The Sky have that few other acts in their genre do. Their is a certain accessibility to be had with their music. Many people who simply appreciate progressive music and jazz could fall in love with the acoustic breaks on songs like Radical! and the simply great songwriting found throughout their new self titled EP. In short, this is djent for the masses, progressive music for the master plan and THIS is what is going to bring the genre to a new level. A band who understand what they want to do and how they want to do it Sea In The Sky seem ready to become lords of a new generation of the djent movement.